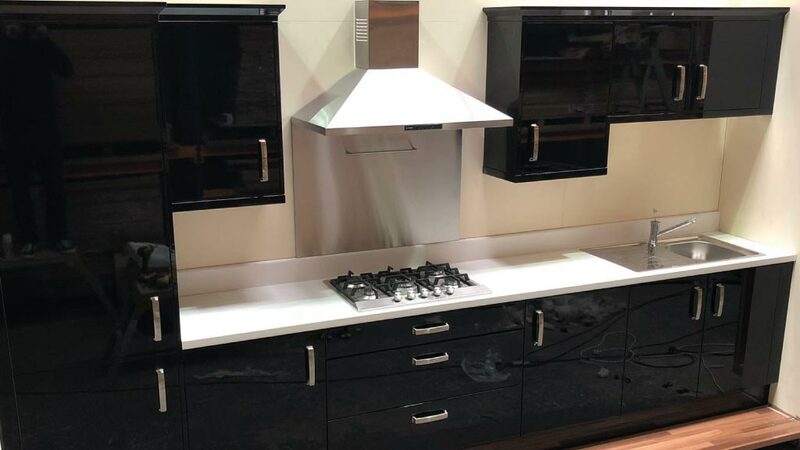 Alexanders Kitchens also supplies cheap kitchens in Warrington. We understand that not every fitted kitchen project requires the luxury bespoke kitchen treatment. We have created an alternative budget kitchen range to cater for this. An affordable option for customers who are working to a budget and still want the highest quality kitchen available. Usually it would be impossible to create such a range due to general trade costs. However, as a manufacturer and kitchen door stockist we have brought our cabinetry and door ranges together to bring the cheapest costing kitchens to our Warrington customers. Introducing the Smart Kitchen Range to Warrington gives customers the option to receive our excellent service and kitchen design expertise. This also means no compromise on cabinet quality and material quality. Soft close doors and drawers feature as standard. 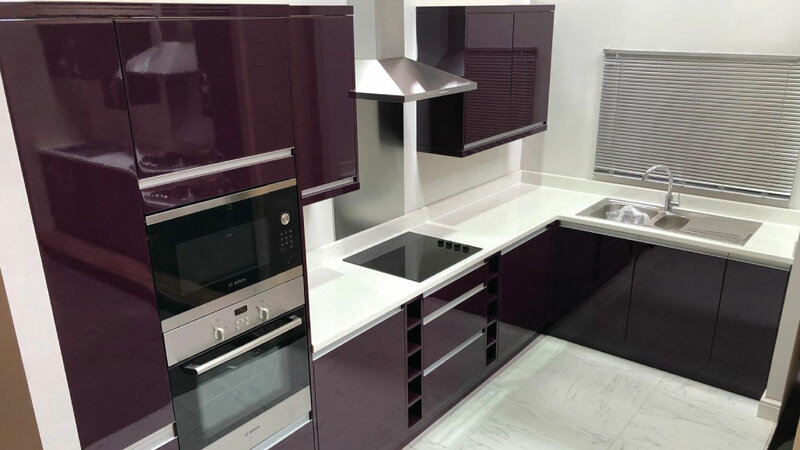 A wide range of high gloss White painted doors, matt painted White handleless doors, matt painted Grey handleless doors, Aubergine gloss doors, Ivory gloss kitchen doors and high gloss black kitchen doors. All kitchen doors are in stock and much cheaper to customers reducing a full kitchen order time to within 3 weeks to delivery. 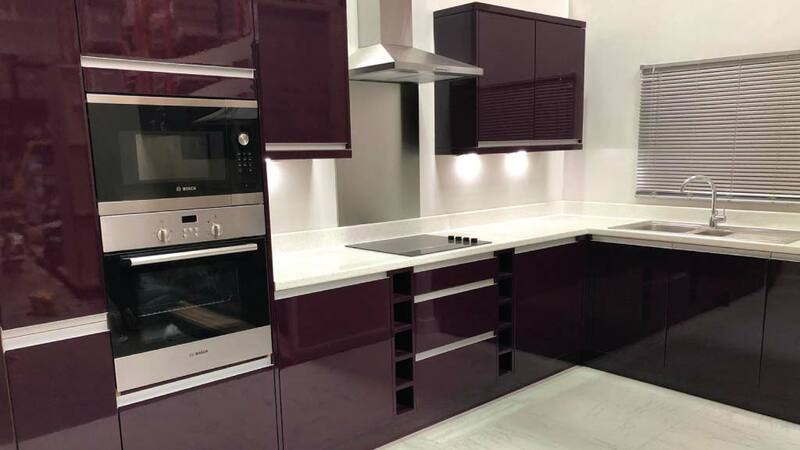 Our best value kitchens are ideal for transforming a kitchen in Warrington at the lowest cost possible without compromising on quality or service. Most people would associate cheap kitchens with low quality and this is certainly true in most cases although our Smart kitchen range is a clear exception. Ideal for property developers in Warrington. This selection of modern kitchens are indistinguishable from the current trends but are priced at a fraction of the cost. The finish and quality of this range is excellent. Once fitted the overall look is stylish and high quality making this a range of the best value kitchens in Warrington. Do you need a new kitchen within a budget? Are you on a tight budget with many other developments to account for? Do you have a lot of renovation work to cover within a budget? If the answer to any of these questions is yes then this could be extremely beneficial to you and your project costs. A chance to make a large saving on the most expensive room in most properties. The Smart Kitchens are specifically designed to help people purchase a stunning high quality kitchen at an affordable price. Much less than the general kitchen market currently allows. Our goal launching this new low cost kitchen range in Warrington is to reduce the cost of a new kitchen. This gives customers such as first time buyers, landlords and property developers a way to raise the level of quality and add real value in their homes, rental properties and housing projects. Better overall standards and durability as opposed to quick fix and make do. The Smart Kitchen Range by Alexanders Kitchens in Stockton Heath will save you money up front so you can invest in other parts of your home without compromise on kitchen quality. Where can you buy the cheapest best value kitchens in Warrington? 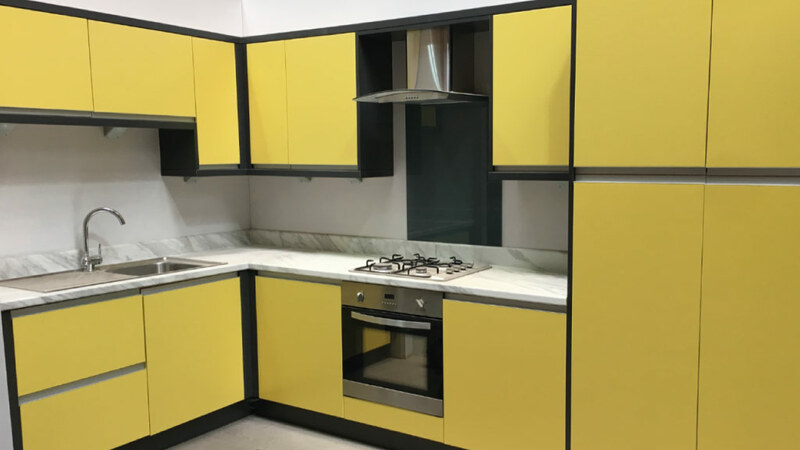 If you want to see the high quality for yourself with samples and see how much you will save on your new kitchen purchase, please visit our new kitchen showroom on Chapel Lane, Stockton Heath Warrington WA4 6LL or contact us on 01925 266555.